Dubai: Seven entrepreneurs and conglomerates from the UAE who are currently holding massive assets in diversified businesses landed on Forbes 2019 list of richest people on earth. 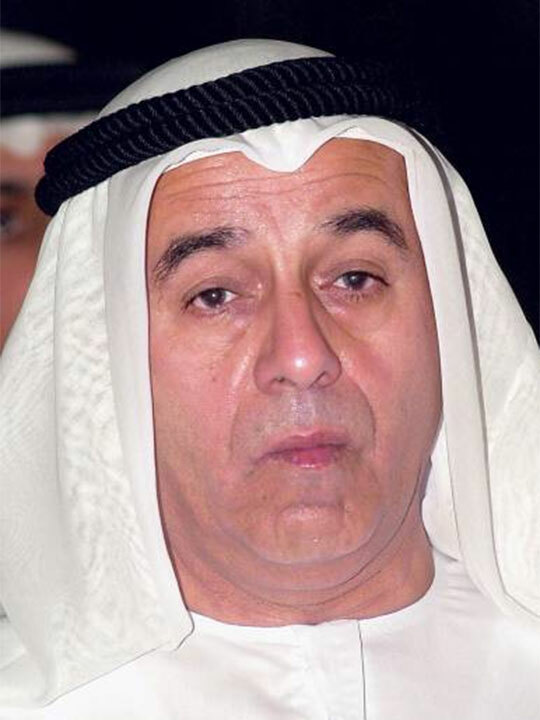 Retail magnate Majid Al Futtaim and family took the crown as this year’s wealthiest Emirati billionaire, with a net worth of $5.1 billion (Dh18.7 billion). The owner of a number of shopping malls, including Mall of the Emirates and Deira City Centre in UAE, jumped from the second place in 2018 to the top spot this year, edging out last year’s richest, Abdulla bin Ahmad Al Ghurair and family. Al Futtaim is the only Emirati businessman who has entered the new year with a higher net worth, earning about half a billion dollars more during a 12-month period from $4.6 billion in March 2018. The Emirati tycoon has continuously expanded its business empire and is now gearing up for the opening of its first mall in Abu Dhabi, which is expected to generate at least 2,000 jobs. As of this month, the combined fortunes of the seven Emirati businessmen on the list stood at $19.7 billion, down from $24 billion last year, posting a one-year aggregate loss of $4.3 billion. The Forbes list of the world’s billionaires include 2,153 people. Al Futtaim is ranked 343th richest on the planet. 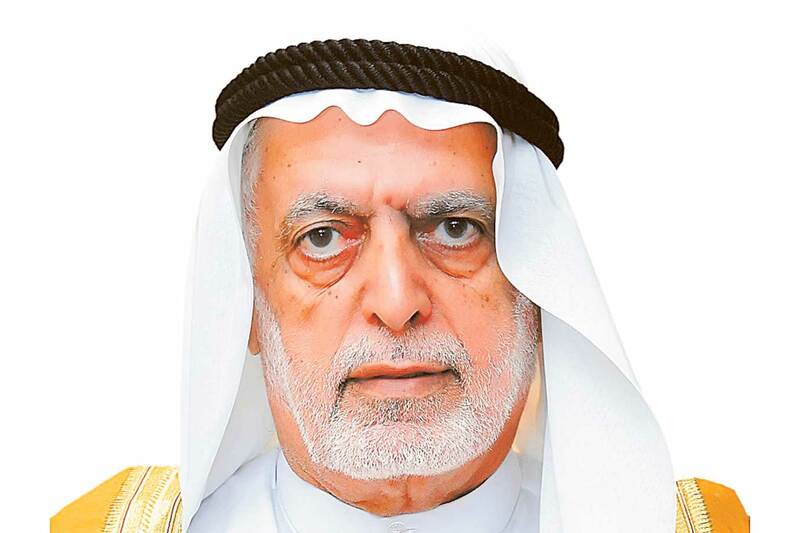 In the UAE, the second wealthiest Emirati for 2019 is Abdulla bin Ahmad Al Ghurair and family, with a net worth of $4.6 billion, down from $5.9 billion last year. The founder of Mashreq bank, Dubai’s third-largest lender by assets that started in 1967, slipped to the second position. The businessman’s holding company has interests in food, construction and real estate. His bank had recently announced that it will be cutting the number of its branches over the next three years by half, as it shifts towards digital banking. 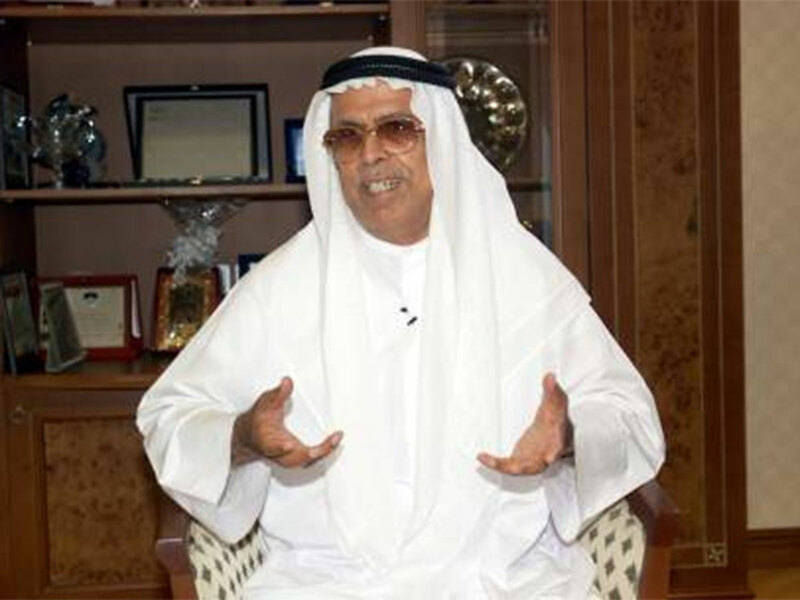 Abdulla Al Futtaim (and family), a cousin of Majid Al Futtaim who built a multi-billion-dirham fortune through selling Toyota cars, franchising global brands such as Zara, Ikea, Toys “R” Us and Hertz, as well as setting up shopping malls like Dubai Festival City and Cairo Festival City, is now the third-richest billionaire in UAE. Last year, Abdulla was in the fourth position. Slipping from the third to the fourth position is real estate tycoon Hussain Sajwani. The chairman of Dubai-based luxury real estate developer Damac Properties is currently valued at $2.4 billion, down from $4.1 billion last year. One of the UAE businessmen who gave away extravagant gifts, such as Lamborghinis to apartment buyers, in order to attract investments, Sajwani teamed up with Donald Trump in 2013 to develop two Trump-branded golf courses in Dubai developments. The billionaire said early this year that he intends to invest some Dh4.79 billion in London’s property market, to take advantage of the weak pound. 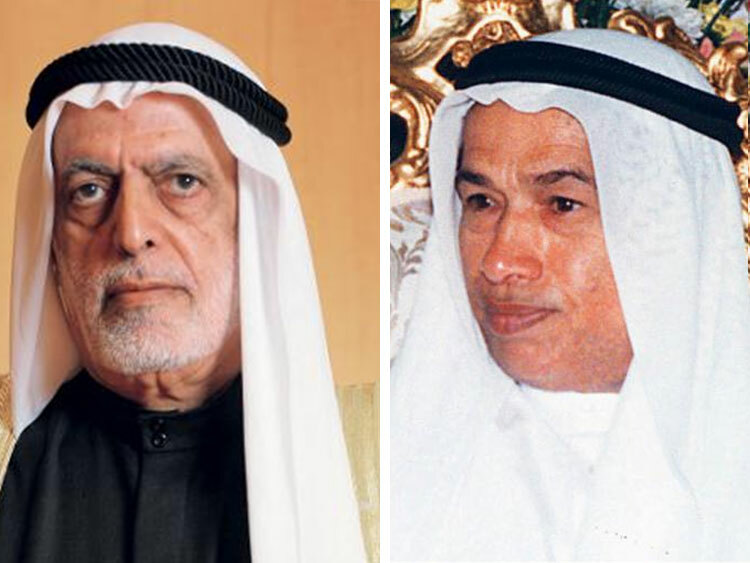 The remaining three billionaires who have retained their positions in UAE are Saeed Bin Butti Al Qebaisi in the fifth place, Saif Al Ghurair and family (6th) and Khalifa bin Butti Al Muhairi (7th). 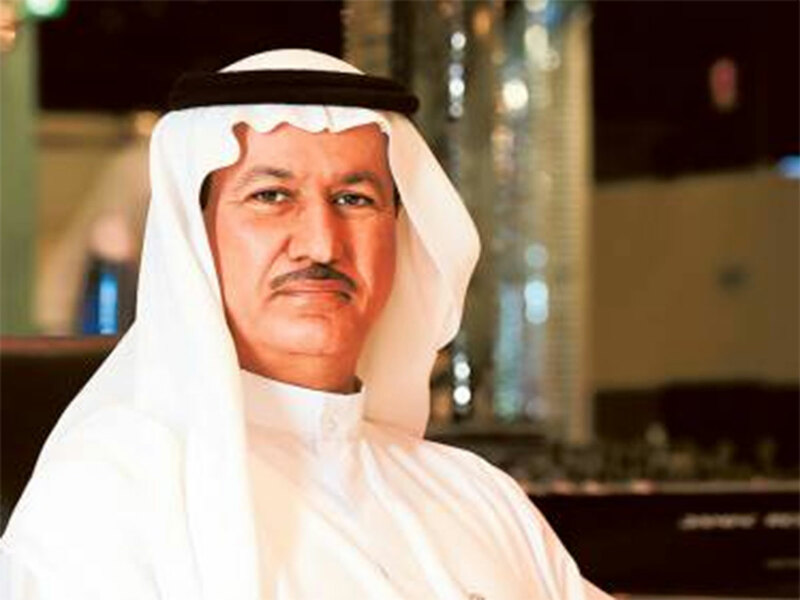 Al Qebaisi, who has investments in the healthcare sector, saw his fortunes drop from $2.7 billion to $2.2 billion, while Saif recorded a decline of $200 million. 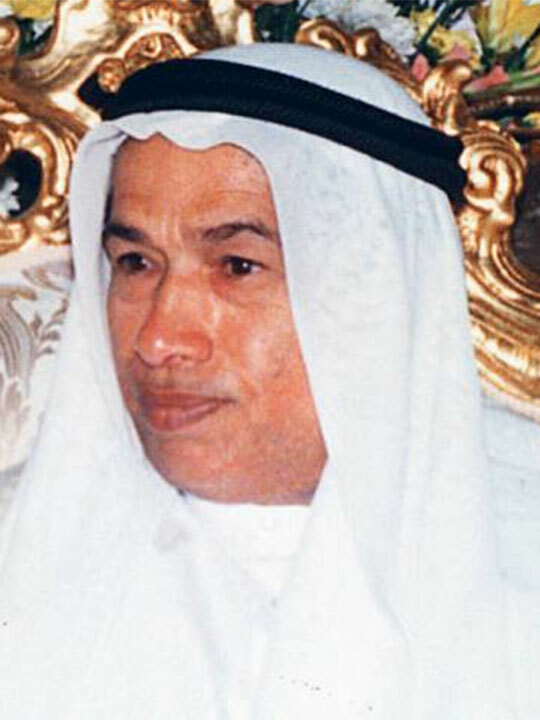 Al Muhairi, who also has investments in the healthcare industry, saw his net worth slip from $1.5 billion to $1.2 billion. Analysts said the volatility in the stock markets, coupled with the softening of the real estate sector, among other factors, may have impacted the billionaires’ net worth. “Family businesses in UAE have diversified interests across industries including banking, automobiles, real estate, retail and healthcare. Economic activity has been subdued, real estate sales have been soft and the Dubai stock market lost almost a quarter of its value last year. Possibly, this could have an impact on the net worth,” Raghu Mandagolathur, executive vice president for Kuwait Financial Centre, told Gulf News.